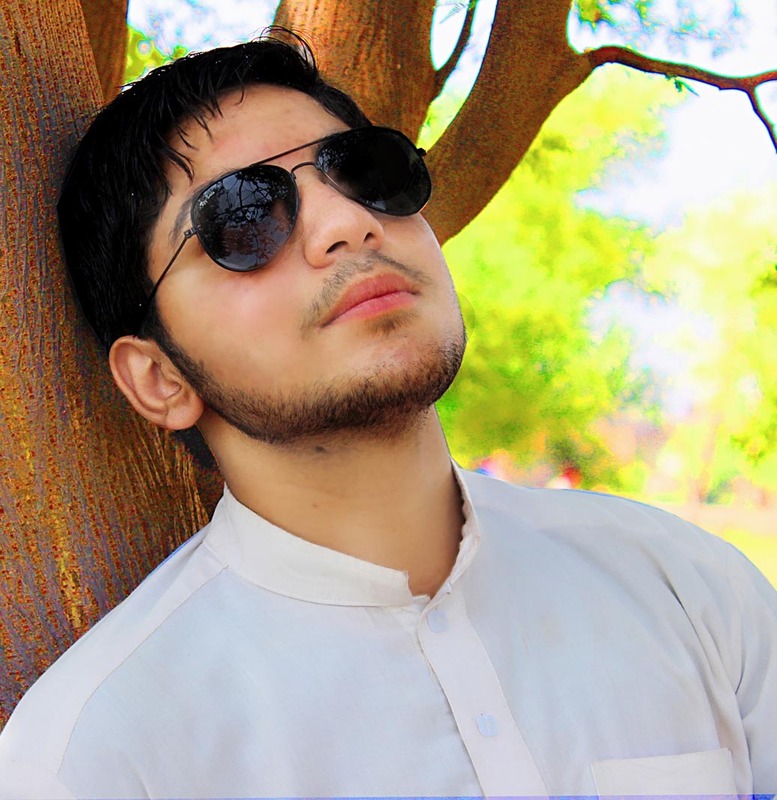 Muhammad Zia Khattak is a professional blogger and also the ceo manager of ZL-Series News. I am a professional in Marketing with 4 years of experience, qualified to organize social and corporate events, outstanding public relations, experienced in point of sale management, commercial area and customer service. Abilities in inventories, marketing projects, sales budget, and market research. I am a medical student at APSACS. I saw a hundreds of teachers but I love some of them.I also have a teacher full of love in her heart for the students and I can say that she is another mom of us. I learn alot of things from the books but I searched on one thing and that is ''How to find myself. Zia is one of the best web developers of the world. I love design websites.I created more than 300 Web Designs. I am a Muslim, have a proud in my heart that I was born in Pakistan. Copyright © 2019 Muhammad Zia Khattak. Designed By Muhammad Zia Khattak.